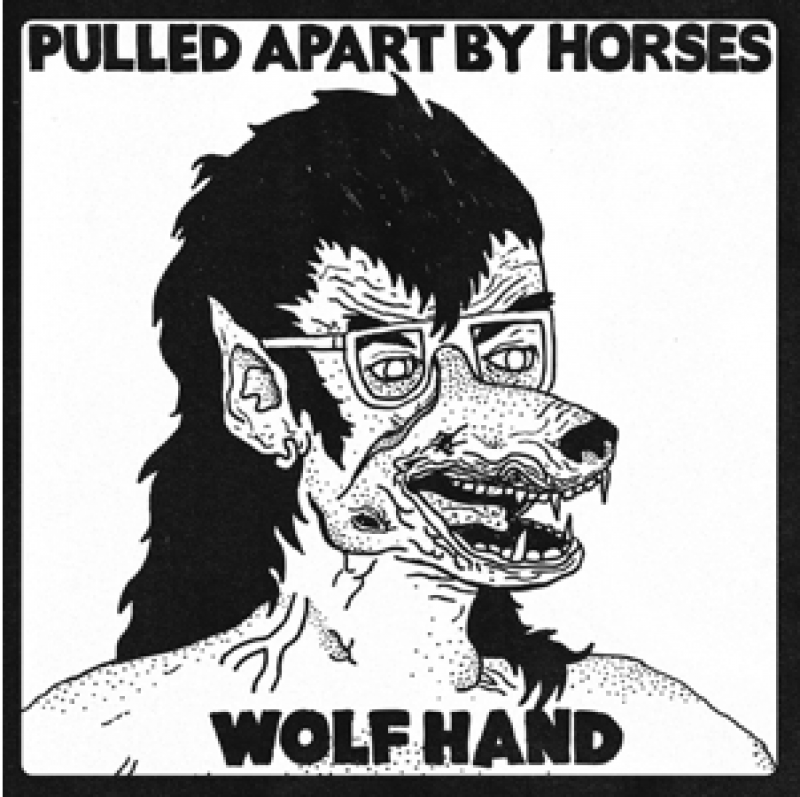 Transgressive | Pulled Apart by Horses - ‘Wolf Hand’ out now. A limited edition 7 inch of Wolf Hand is available now to order from our shop. The 7" features the exclusive b-side, 'Epic Myth' recorded live in Barcelona during our most recent tour and a drawing on the cover of a man who has gone all wolf messed up and proper cool. You can watch the video directed by Bob Harlow below.